Forged in Competition. Honed for the Road. Thrilling performance is matched with a comprehensive specification to create a unique but accessible experience. Intense, exciting, compelling – GT has been created to deliver pure driving excitement. 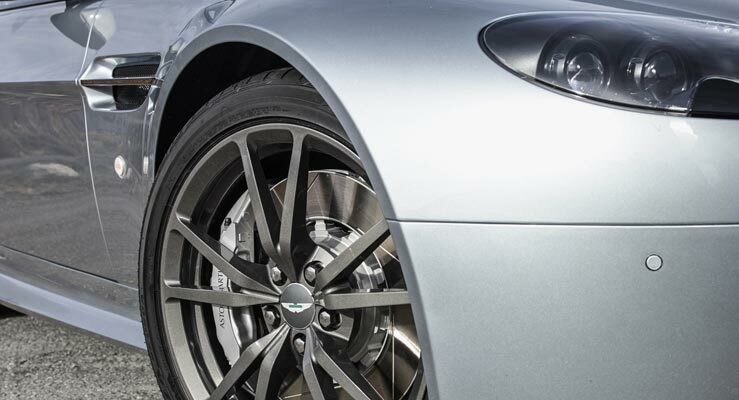 Vantage GT is also closer than you think, with MSRPs starting from $99,900. Available in Coupe and Roadster format, Vantage GT is available now from the official Aston Martin North American dealer network. Success in the highly competitive World Endurance Championship with the V8 Vantage GTE and a return in 2014 to Daytona for the 52nd running of the 24 hour race reaffirm Aston Martin’s commitment to taking on the toughest competition. GT directly benefits from this experience, featuring the same chassis as the GT4 Challenge racecars that will compete at circuits across North America in 2014. 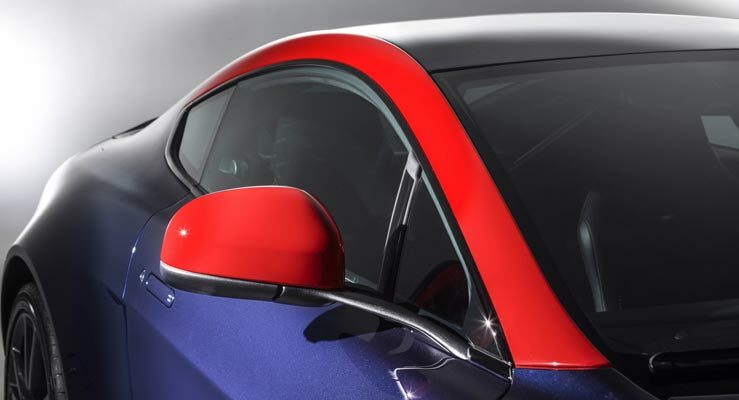 Each of the five eye-catching exterior paint colors has been designed to incorporate a side vinyl and optional GT Graphics Pack – adding further color and personality. Inspired by cars from our motorsport and design heritage, including the legendary DBR1 and CC100 speedster concept, each combination represents a bold design statement. Whether it’s the stunning Alloro Green with White side vinyl and Yellow graphics pack or brooding Jet Black with Silver side vinyl and Gray graphics pack, GT isn’t just a special edition, it’s your special edition. Inspired by Bobby Parke’s successful DB2/4 of the 1950s, the iconic ‘UWL 333’, Mariana Blue with red accents offers connoisseurs a tangible link to an extraordinary story. Restrained but with a palpable aggression, Jet Black provides a brooding sense of purpose and hints at GT ’s performance potential. Crisp Skyfall Silver accentuates the innate tension of the Vantage shape, white accents add a contemporary twist. Brilliant Speedway White combined with bold red accents creates a confident, modern statement of excitement, intensity and fun. Along with color comes purposeful dark finishes. 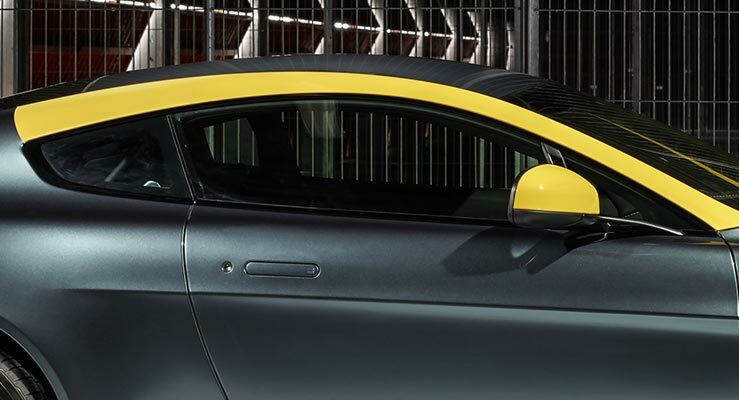 Adorning both the front grille and window surround of Vantage GT they combine with optional lightweight graphite grey wheels, again inspired by the CC100, as dark features balance bold liveries. 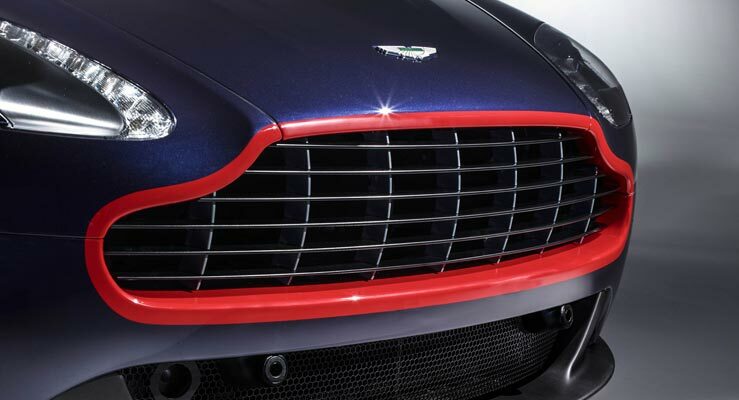 A motorsport-infused character is underscored by renowned Aston Martin craftsmanship and expertise. Each specification has been designed by our world-leading design team and features authentic materials and hand-crafted quality. Mariana Blue - GT Graphics Pack - Lipstick & vaned grille. Inside as out, GT is designed to leave an impression. Both quickening the heart and raising a smile thanks to an interior environment that weaves together race-bred materials and tactile finishes, GT delivers a focused sporting ambience. With a base interior theme of ‘Dark’ or ‘Light’, a flash of accent color extends from the contast stitching and centre leather stripe on the sports seats through to the GT headrest embroidery. The result is a dramatic sporting interior. Obsidian Black leather with accent color choice of Yellow, Black, Gray or Red (Yellow shown). Plissé Alcantara seat and door inserts. Indented leather seat and door inserts are also available. Argento Grey leather with accent color choice of Yellow, Black, Gray or Red (Black shown). Plissé Alcantara seat and door inserts. 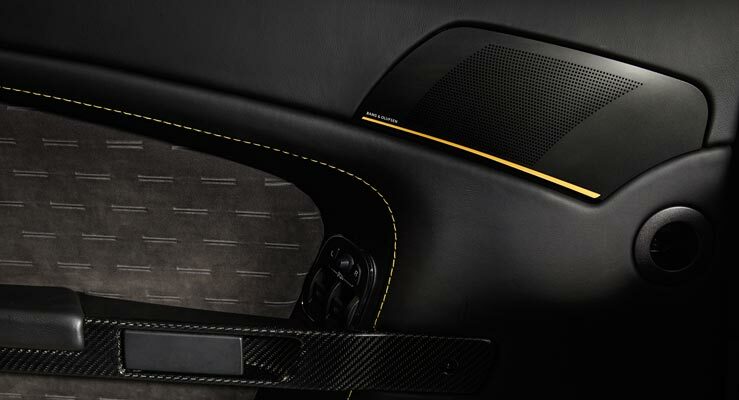 Alcantara and soft supple leather are integrated with Carbon-fiber and Piano Black trim. Stunning to look at but offering an immediately accessible and comfortable driving experience, the interior of Vantage GT blends dynamic forms and color with sporting function. Featuring our potent 430bhp V8 engine and bonded aluminium structure which provides athleticism and control, GT is a worthy addition to the iconic Vantage range. For a truly nimble sports car experience comes the choice between six-speed manual gearbox or paddle-operated seven-speed ‘Sportshift II’ automated manual transmission. 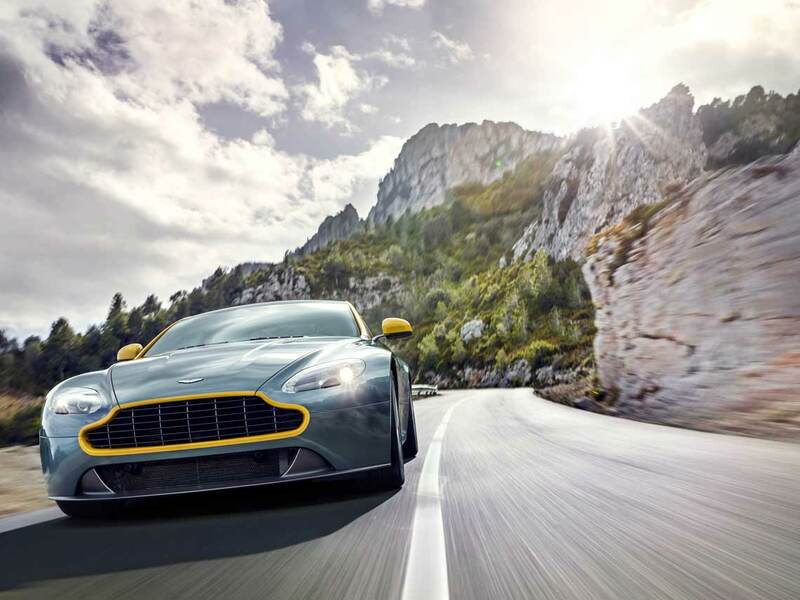 So whether purist, or motorsport thrill-seeker Vantage GT fits to your life. 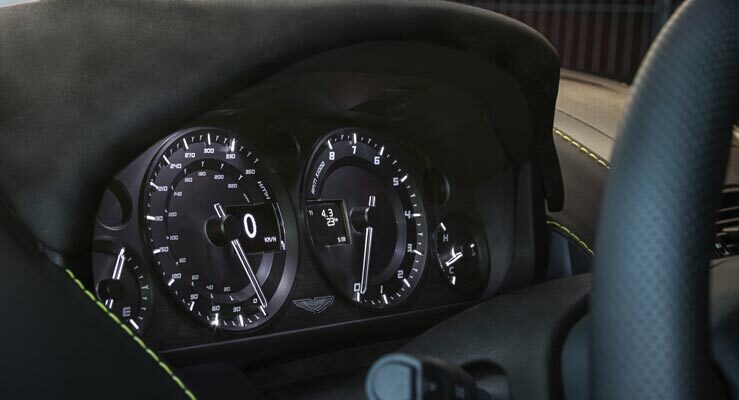 In Vantage GT every journey is one to savor. With the authentic responses of a racer it is alive to the driver’s every touch – gregarious and exciting in experience. The very essence of a sports car, GT’s 4.7 liter V8 engine delivers impressive figures and feels truly special in any environment. "Vantage GT is all about bringing track-honed excitement to the road in an accessible, emotionally engaging, and authentically ‘analogue’ way. 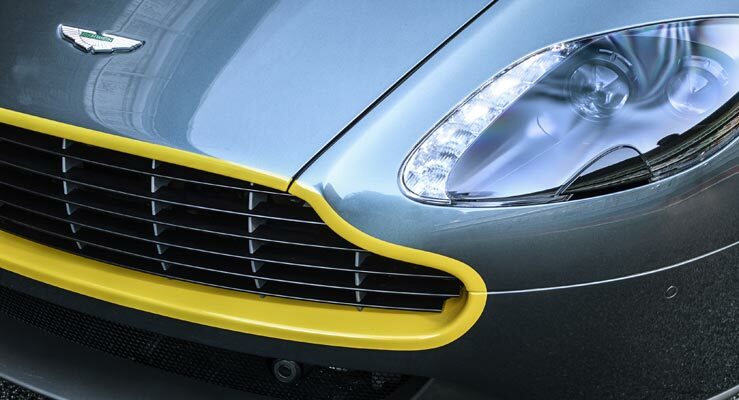 The dynamic exhilaration of Vantage is the perfect complement to the eye-catching looks of the GT." 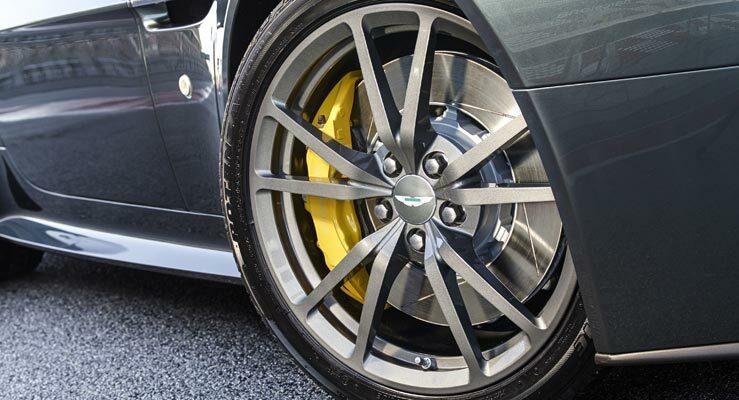 You now have the chance to experience Vantage GT at an official Aston Martin dealer. 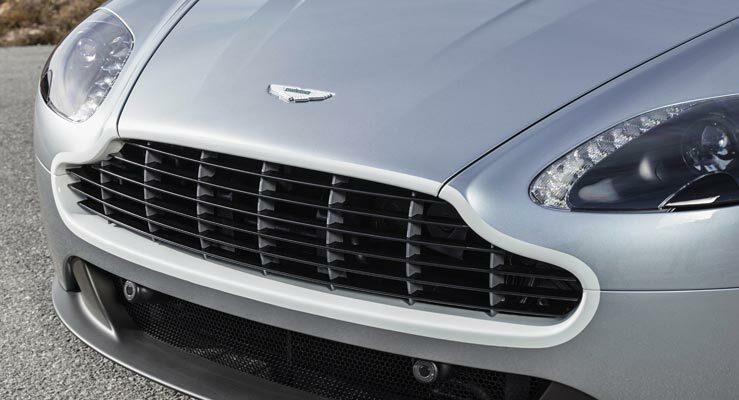 With over 30 locations within the USA and Canada, the expanding Aston Martin dealer network offers an unrivalled quality of service and expertise for the purchase of both new and pre-owned models. Book your test drive and your nominated dealer will contact you shortly. To submit a request for an Aston Martin test drive with one of over 140 dealer partners around the world simply fill in your details below. Your selected dealer will then contact you to arrange a convenient time.